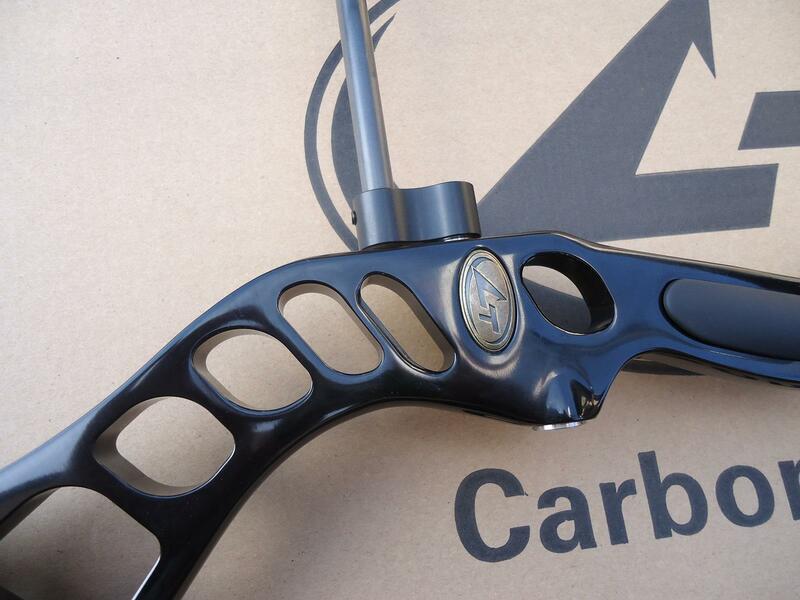 Carbon Tech Lightning Compound Camo Archery Supplies Australia's largest and Best Archery Equipment warehouse. The Lighting is a machined riser bow. The riser is anodized so the finish is really strong. The cams allow draw length adjustment via modules. The bow comes with a split harness system with draw stops on top and bottom cam. 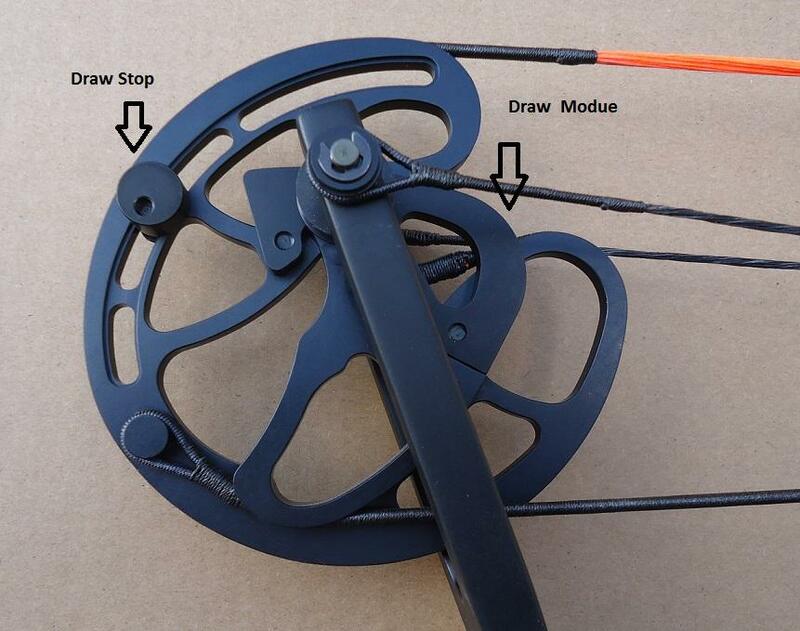 The bow can very quickly be made into a Binary cam system by fitting new cables, if you prefer that system. The advantage of the harness system is so that you can tune cam lean. The bow is very smooth to draw and easy to shoot. 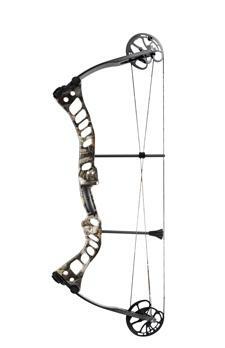 A great bow at a fantastic price. IBO Speed: 315+ Brace Height: 7.5"
Draw Range w/LD Cam: 25" - 31"